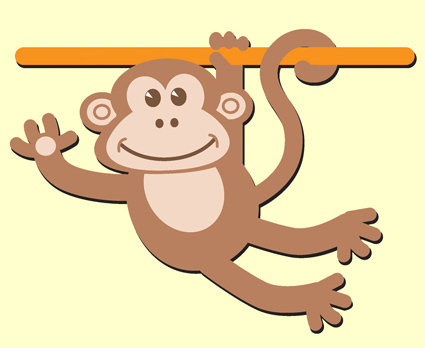 Happyjacks Soft Play is a family run mobile soft play hire business catering for the 0-5 year olds with the addition of regular weekly play sessions & gymnastics based classes in and around the Eastbourne, East Sussex area. 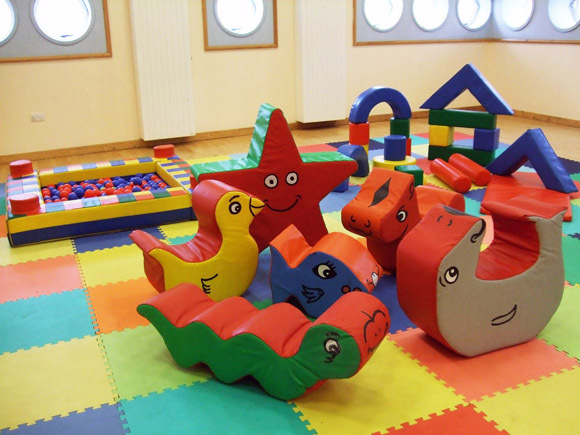 We provide professional soft play equipment on a fully matted area. 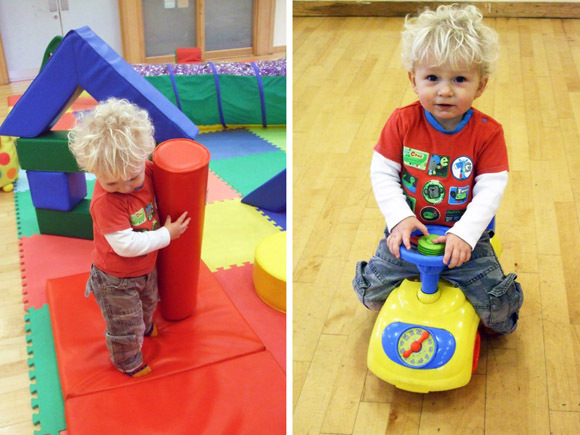 Our sessions and equipment encourages your children to use their imagination and at the same time furthering their social skills and co-ordination through play. With Happyjacks Soft Play we can bring the fun to you where you can keep an eye on your children and feel much more relaxed at the same time, whatever the occasion! Happyjacks Soft Play equipment is available to hire for birthdays, weddings, christenings, barbecues, garden parties and any other functions where children will be. It is also available to nurseries or playgroups wanting to provide a fun session for the children in and around Eastbourne. Please take a look at our selection of packages designed to suit different budgets. 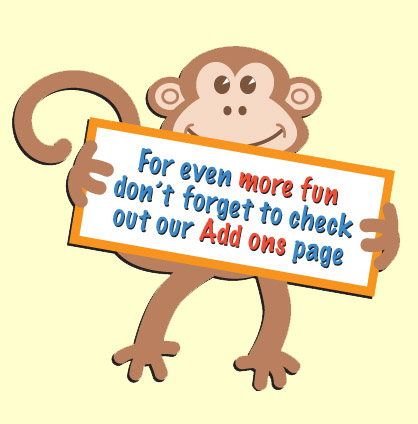 Thank you for looking at our website, we hope to hear from you soon.